for easy. Especially suitable for high quality, fine powder of users. 1. 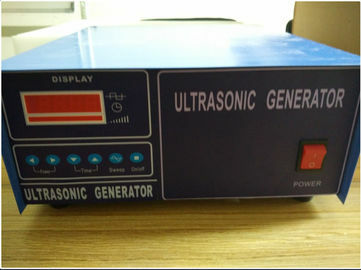 The piezoelectric ceramic chip adopts high quality parts, and can give a strong and stable output. 2. 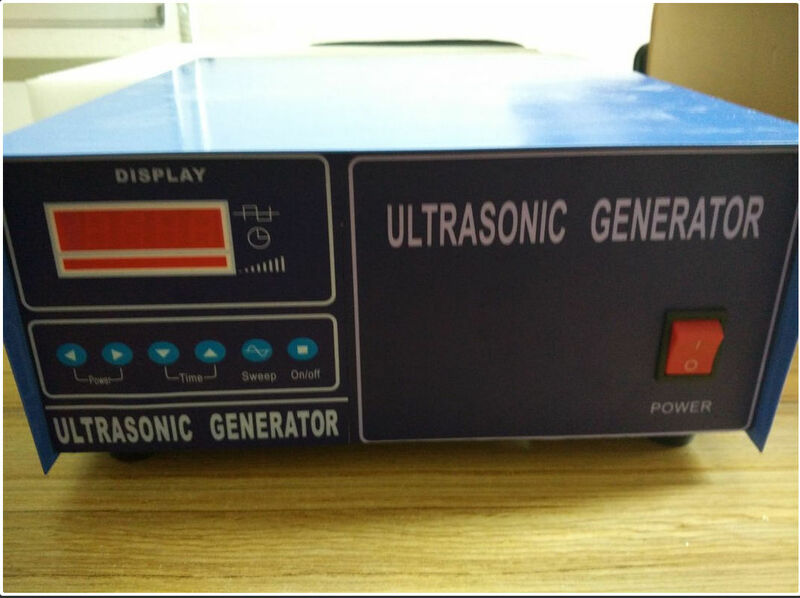 High efficiency, high mechanical quality factor, obtaining high electric-acoustic conversion efficiency work at the resonance frequency points. 3. Large amplitude: optimization design by computer , vibration speed ratio is high . 5. 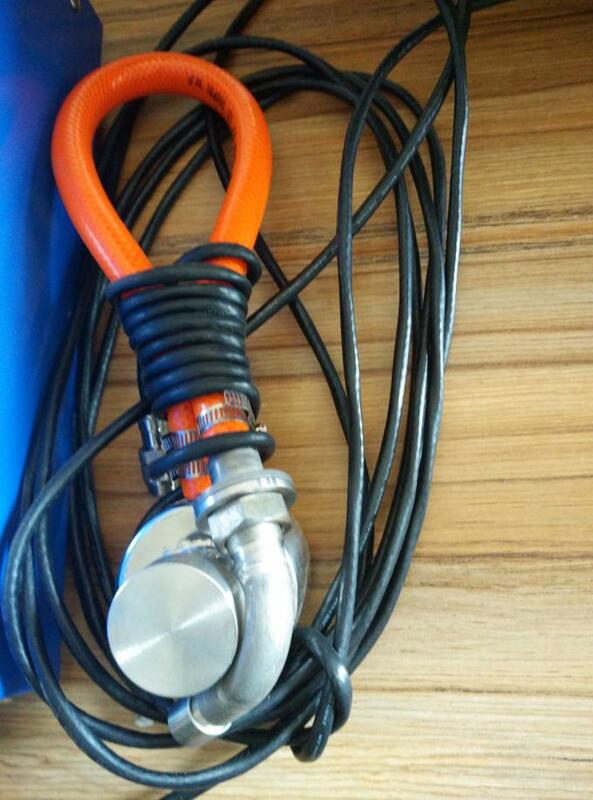 Good heat resistance, small harmonic impedance, low calorific value, using temperature range is wide. the control of a narrow particle size range. 2. Can be used single layer and multilayer. no mesh plug, no attenuation screening efficiency. high density, high light specific gravity and other screening problem. 5. Screening accuracy can improve the 1-70%, yield can increase 0.5 to 10 times. 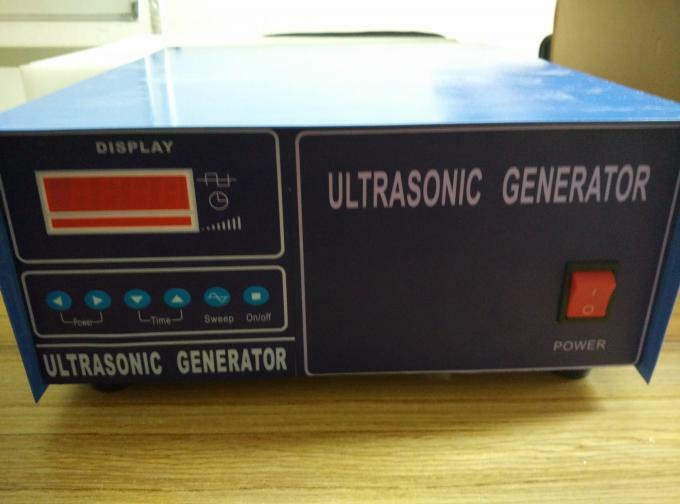 Established in 1999, Beijing Cheng-cheng Weiye Science and Technology Co., Ltd is a professional manufacturer specializing in ultrasonic transducers, ultrasonic apparatus and piezoelectric ceramics. 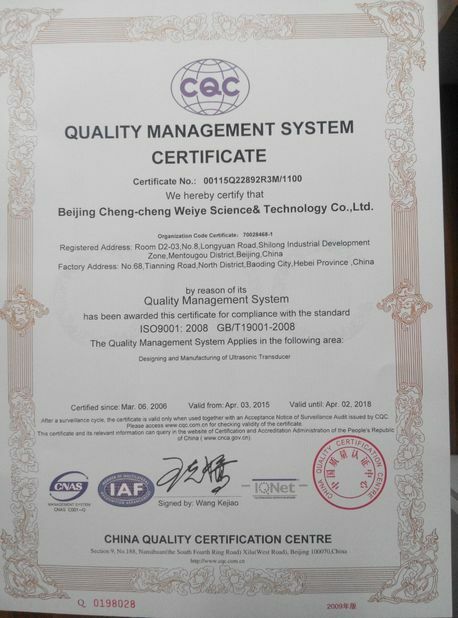 Our headquarter is located in Beijing, China. 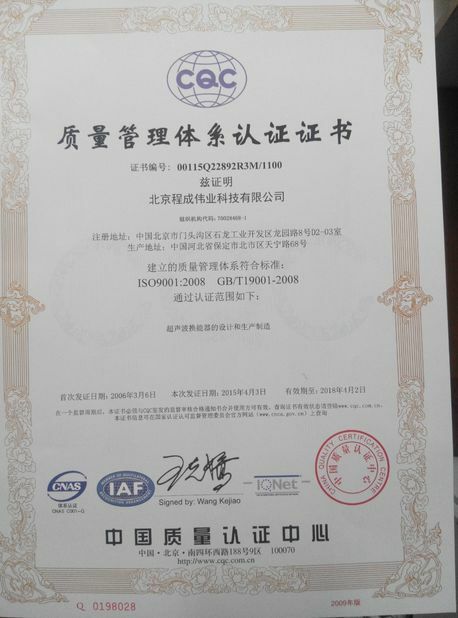 Our manufacturing base is in Baoding, Hebei province. Cheng-cheng Weiye also has two branches in Shenzhen and Zhangjiagang and two sales agents in Japan and the USA. At present, there are five departments of the company comprising R&D, Production, Domestic Sale, Export and After-sales service. Normally if your quantity is not too much, we ship out by Fedex express economy. Or as your requested by sea or other express, according to your quantity.